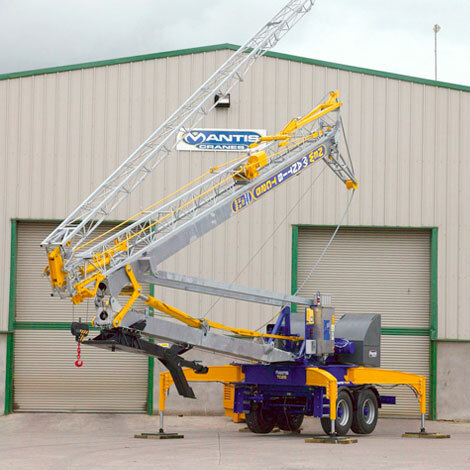 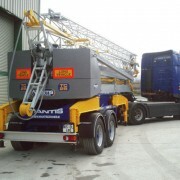 The Mantis TC 25 self erecting tower crane is unique to Mantis Cranes and is a fully self contained unit with on board generator and permanent ballast. 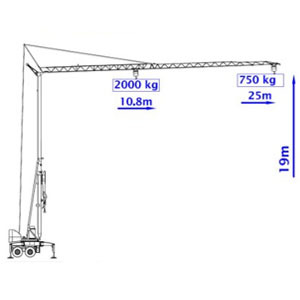 The compact design of this crane ensures it is easily manoeuvered on construction sites. 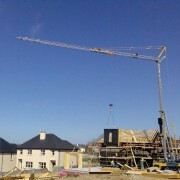 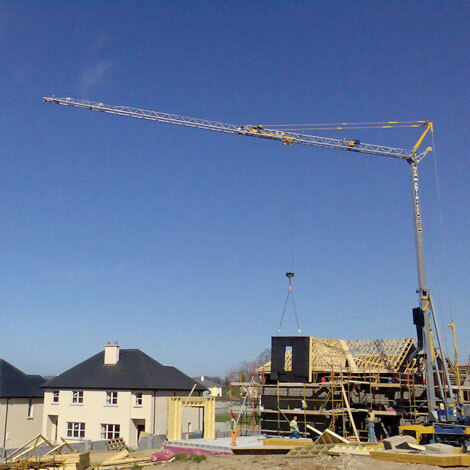 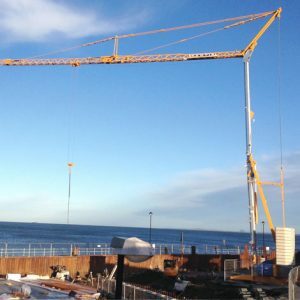 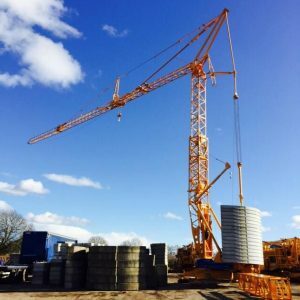 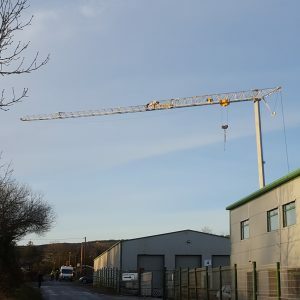 Designed with an emphasis on optimising mobility and ease of erection, the crane is ideal for timber frame and light steel frame projects where customers need to relocate the cranes with minimal effort. 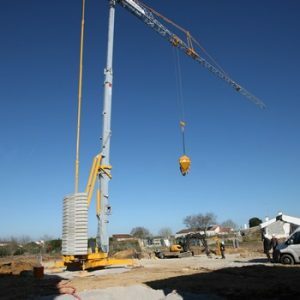 What do you need to go on the hook? Check out our full range of accessories by clicking here.